Online mode of buying car insurance gives you the choice of exploring various plans from different insurance service providers. Coverfox.com is an ideal place to look at the offerings of various insurance companies before making the final choice of buying car insurance online. Online mode of policy buying not only allows the buyer to do a comparative study of various available products, details of premiums, coverage, etc. but is also a cost-effective option. 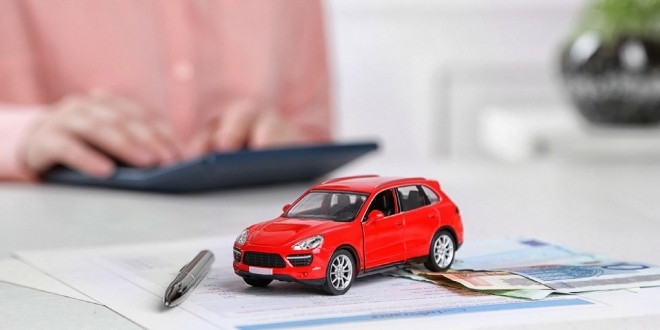 Buying car insurance online cuts down the cost of distribution and processing, thereby giving the benefit of lower premiums and overall low policy cost to the buyers. In order to stay competitive and encourage the buyers to buy car insurance policy online, service providers offer various discounts and offers on online transactions which further bring down the cost of the policy. Purchasing car insurance online is a safe and convenient option that reduces the chances of the claim being rejected at a later stage. This helps to cut down on unnecessary paperwork and accurate information is filled by the buyer as compared to the agent mode of policy buying where the chances of error are high. When it comes to insurance, it is quite common to forget the dates of premium payment and policy renewals. Online mode allows keeping an easy track of policy renewals to ensure that you do not miss out on making any payments or renewing your policy before the due date. When buying car insurance online, one of the important aspects is to compare the premium/cost associated with various insurance companies to get the best available deal. Car Insurance Online Premium Calculator is the most effective and accurate method to know the exact premium amount that the customer needs to pay for insuring their vehicle. 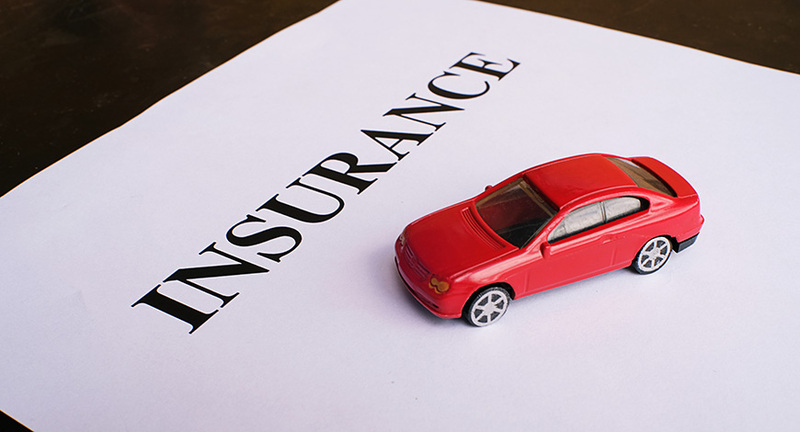 One of the factors determining the car insurance premiums is Insurance Declared Value or IDV. The IDV is estimated value of the car as per the insurance service provider at the time of application. The IDV of the car is the maximum amount allowed for claims in case of events such as accident, total loss or theft. It is important to note that IDV keeps changing over time depending on the depreciated value of the car. This is another important factor that plays a role in determining car insurance premium. In general, the older the car is, the higher is the depreciation and risks leading to the higher premium amount. However, there are several other factors to be taken into account here including IDV, safety features in newer cars etc. An important factor in calculating premiums is Cubic capacity (cc), which is used to determine the size of a car engine. The higher the capacity of the car, higher is the premium costs as directed by the Indian Motor Tariff Act. How Is Car Insurance Different From Other Insurance? Car insurance unlike the other types of insurance is an obligatory requirement mandated by law to protect the policyholder financially in the event of damages/injuries caused by accidents, fire or theft. Buying a car insurance policy comes with a cap which cannot exceed the ex-showroom price of the vehicle. The premium for car insurance is calculated on the Insured Declared Value or IDV which keeps reducing with each passing year. The other types of insurance such as life insurance or health insurance come with no such insurance cap, and the amount of coverage in such cases is dependent on factors such as income of the policyholder, age etc. 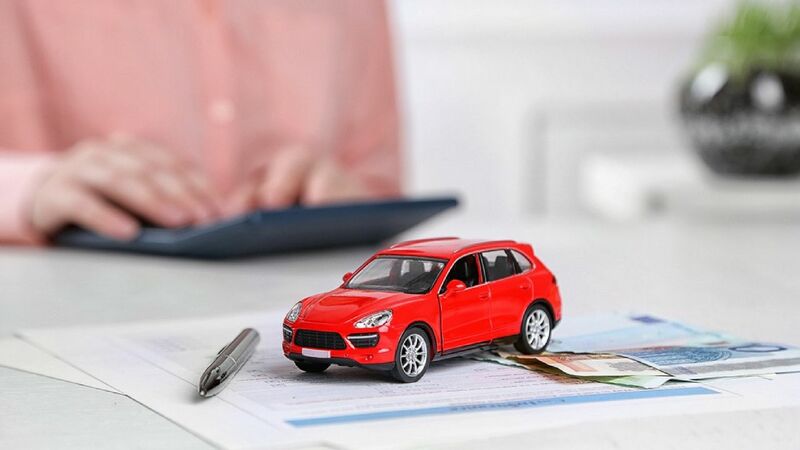 With a rapid increase in the number of insurance companies, it becomes really difficult for customers to select the best for buying car insurance policy online. To make the choice easier, Coverfox.com allows you to access the policies of various insurance companies and make an easy selection based on the factors such as policy features, brand value, affordability, and other important technical aspects.